Back again our world's famous Signature Series Kit "YEEZUS 2" is designed and inspired specifically by the musical styles of Kanye West. This Soundkit will give you all the tools you need to create tracks heavily influenced by Yeezy, and his signature Sample-HipHop / Trap Sound, that he has curated over the years as his own. 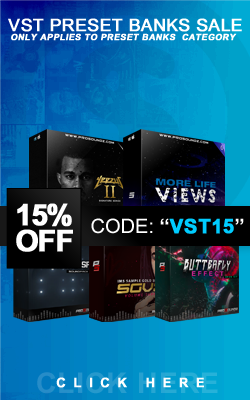 This Kit contains over 135+ Sounds which includes (Claps, Snares, Kicks, Samples, VOX, Loops & more). if you are a returning customer you know that the kit will be High quality, and have some dope new sounds for you to add to your collection.